Lee Marsh Design specialises in website design and self maintained websites with content management systems. 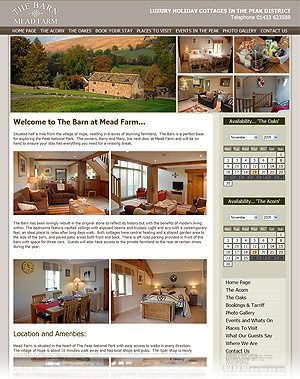 Our self maintained holiday cottage websites and holiday property rental websites enable you total control of your website - Upload images to galleries and edit your text when ever you need to - Add extra pages with the click of a button. 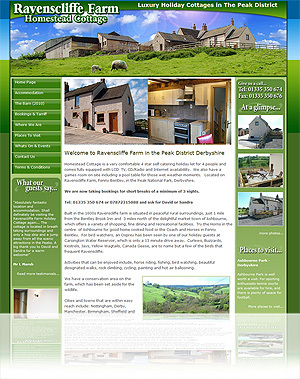 We can design and develop your self maintained holiday cottage website and holiday property website so you can self update when ever you need to. 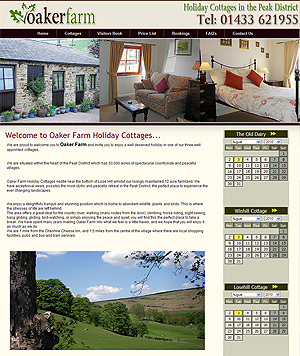 Our self maintained holiday cottage websites overcome the restriction enforced by your existing website designer. Unlike most website design businesses who design simple static websites, we provide you with the freedom to add additional pages when needed and edit your web site content via your personal online admin control panel. There is no need for any knowledge of HTML as all packages automatically update under your control. If you can use microsoft word you can edit and control your own self maintained website. Together... with our expertise we can provide you with the perfect solution. What's More... It's All at an Affordable Price! To help us develop your perfect solution we research your market sector and assess the various solutions within the market, we also research the keywords to target your audience to ensure the vistors you attract are specific to your products and services. Finding the right solution... Contact us today for your solution!